Don't Waste.. Make best out of Waste. 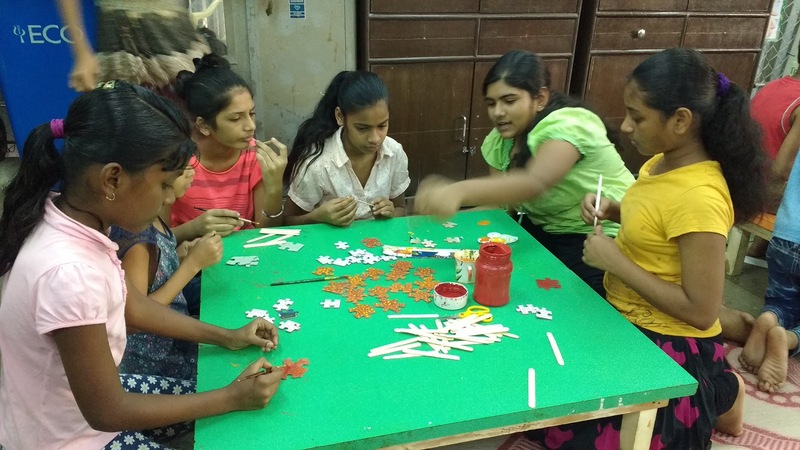 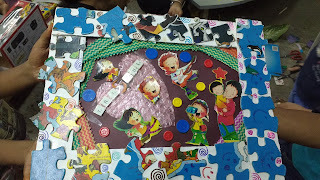 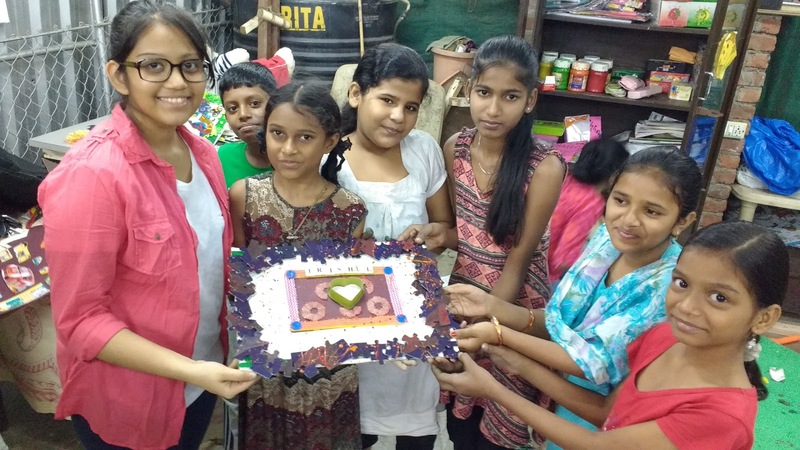 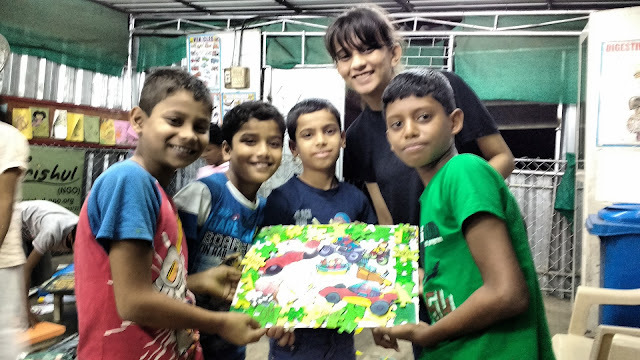 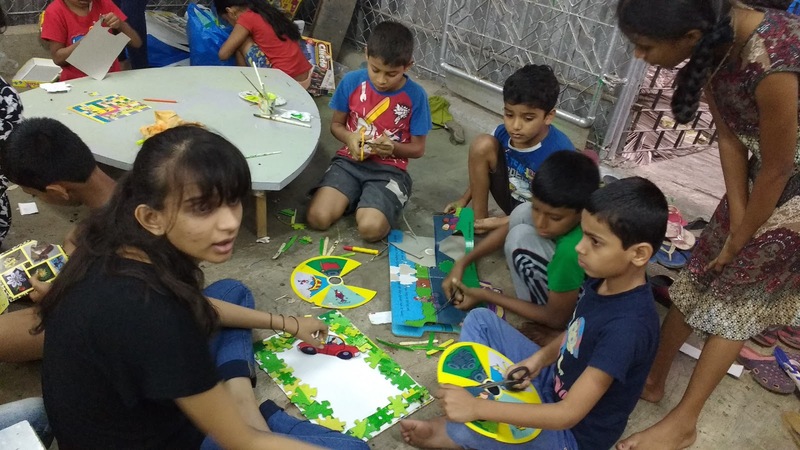 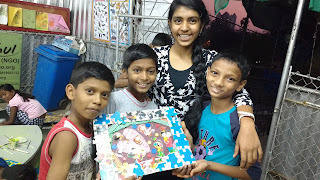 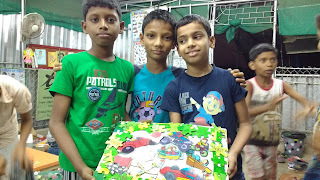 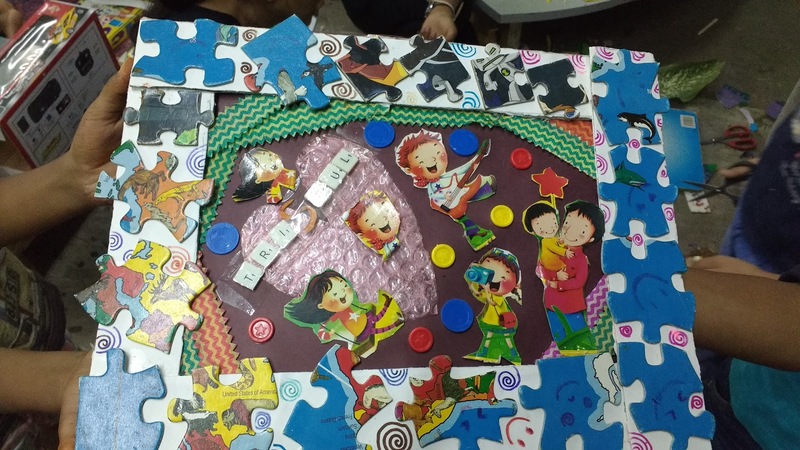 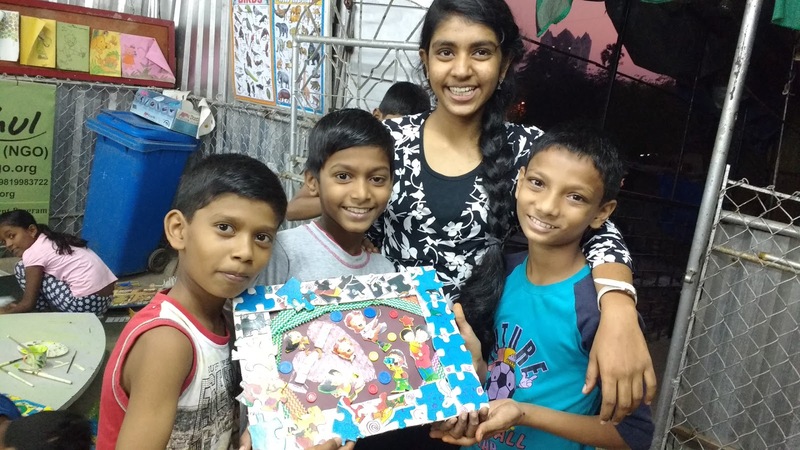 That's what children at "Trishul Learning Centre" did this Saturday. 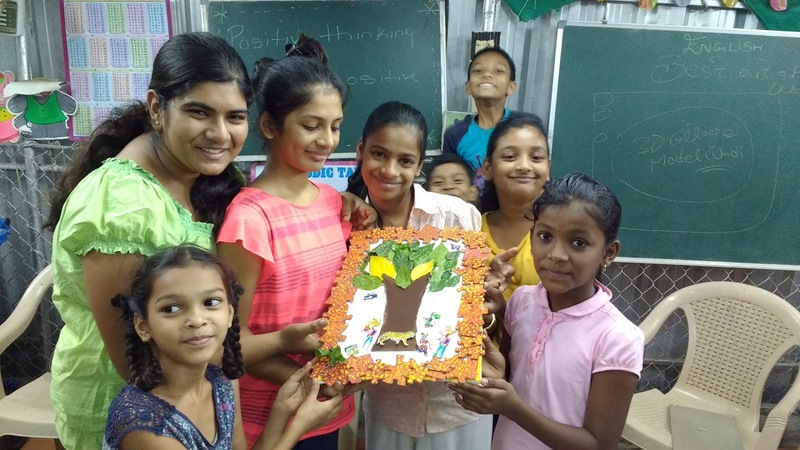 NatureKnights Asif, Monika Kudekar, Jasmine Louis, Ms. Keni, Ms. Niharika and Anoushka Asif Ebrahim. 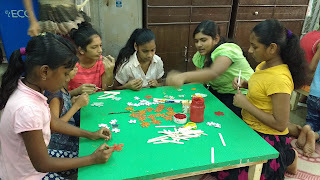 Click here for photo album of workshop.